Following the success of their No. 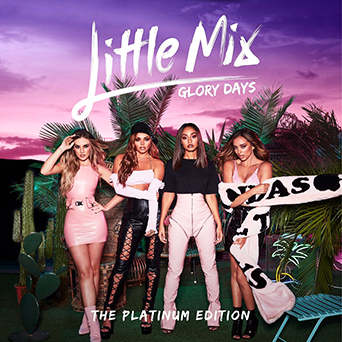 1 album, Glory Days, released in 2016, Little Mix returns with an extended ‘Platinum Edition’ album, consisting of all the same great tracks from the original album, plus the remixes of the album’s singles, as well as 3 brand new tracks. The album also comes with an exclusive behind-the-scenes documentary of the girls. 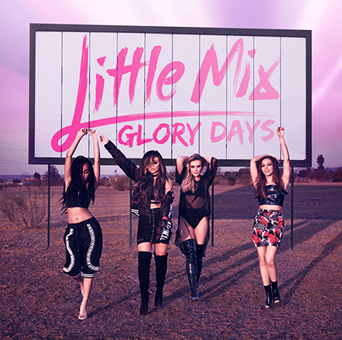 GLORY DAYS is the fourth studio album by Little Mix and will be released on the November 18, 2016. It will be preceded by the lead single, Shout Out to My Ex. Also Get Weird Tour DVD will be available on the deluxe edition of the album from iTunes. 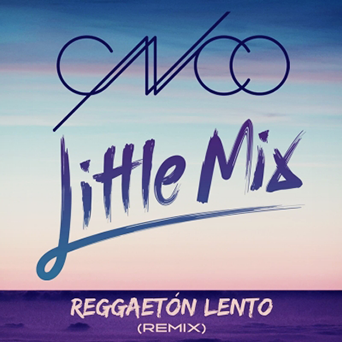 Reggaetón Lento (Bailemos) is a song by Latin American boy band CNCO, appearing as the third single from their debut studio album “Primera Cita”. 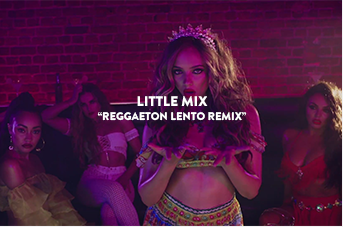 A remixed version featuring Little Mix was released on August 18, 2017 and renamed to Reggaetón Lento (Remix). 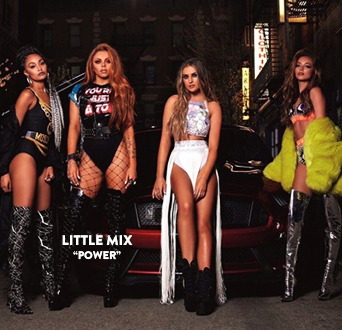 POWER is a song by Little Mix and appears as the seventh track on their fourth album Glory Days. A remixed version featuring Stormzy was released on May 26, 2017 and serves as the fourth single from the album. It was announced on May 19, 2017 that the song will be released as the fourth single on the group’s Twitter and Instagram accounts. 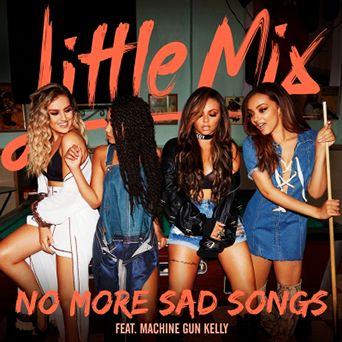 NO MORE SAD SONGS is a song by Little Mix and appears as the tenth track on their fourth album Glory Days. A remixed version featuring rapper Machine Gun Kelly was released on March 3, 2017 and serves as the third single from the album. An acoustic version of the song was released on April 28, 2017. TOUCH is a song by Little Mix and appears as the second track on their fourth album Glory Days. It was released on November 15, 2016 as the fourth promotional single. It serves as the second single from the album. A remix of the song featuring Kid Ink was released for US radio play on February 27, 2017. 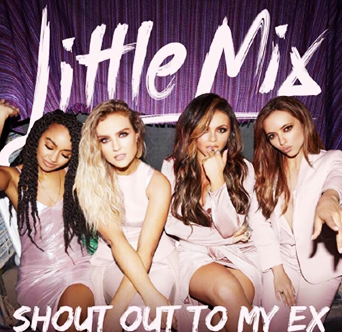 SHOUT OUT TO MY EX is a song by Little Mix which serves as the lead single and appears as the first track on their fourth studio album Glory Days. An acoustic version of the song was released on November 11, 2016. During the announcement of the song it was confirmed that the video was shot in Spain. Four teasers were released on the group’s social media accounts. It was released on October 21, 2016. Currently Accepting / Apply now! USA Pro is a wholesaler for women’s sports wear and sports equipment. Made for women who are serious about fitness, the high quality brand provides an innovative range of women’s fitness wear. 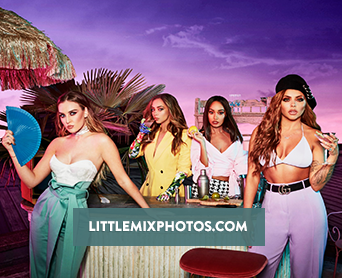 Little Mix are the new face of USA Pro. The girls will also release their own sports wear line titled “USAProXLittleMix”. Go to Official Website or check photos in gallery! 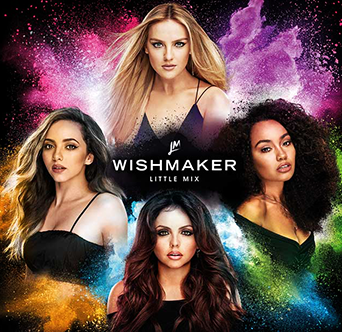 WISHMAKER is Little Mix’s second perfume. The news of the second fragrance was announced on their Instagram account on July 2, 2016 with the name being announced in the video they posted on their account. It was released in July 2016. WISHMAKER PARTY EDITION: The perfume itself has been specially created by the girls and is a completely new blend of their favourite flowers, fruits and smells, resulting in a totally gorgeous party-perfect fragrance. Orange and Bergamot sparkle whilst Jasmine, Rose and Cherry Blossom bloom at the heart. Layers of Caramel and Vanilla have been added for a delicious, edible effect. Little-Mix.org is in no way shape or form associated with Little Mix, their family/friends or their manager. This is simply a non-profit fansite dedicated to the talented girl group. All content posted up on this site is used under the Fair Use Copyright Law 107. If anything belongs to you and you would like credit or removal please email us at before taking any legal actions. Any images and multimedia are copyright to their rightful owners. No copyright infringement is intended. Little-Mix.org does not knowingly intend or attempt to offend or violate any copyright or intellectual property rights of any entity.